​- easy, & stress free and magical! 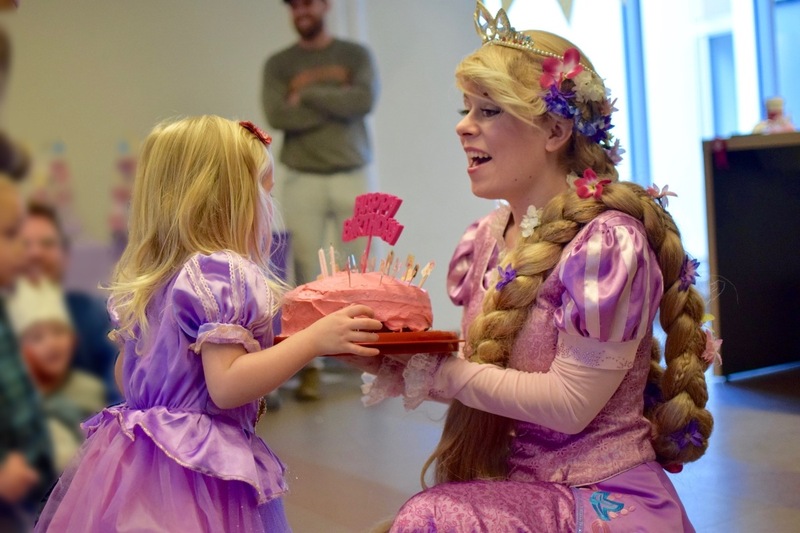 ​Let's face it, organizing a Princess Birthday Party or a family event in Vancouver can be a daunting task. 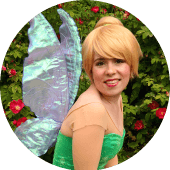 But when you ​rent a Princess, Face Painter or Balloon Twister with ​Believe Party Entertainment, that task suddenly becomes much more simple. 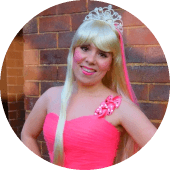 Our professional Princess Party Entertainers will delight kids and adults alike! 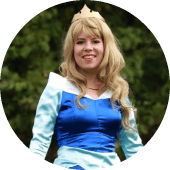 Have a princess come to a birthday party in your very own home, community centre, social room, banquet hall or wherever you prefer in Vancouver and the Lower Mainland! Don't stress about the activities, hire a princess near you today. 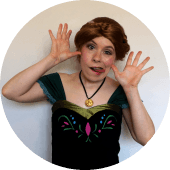 Our Princess Birthday Party Characters are ready and excited to delight the children​! * Minimum age for tiara, present and certificate is 3 years old for safety. ** Maximum number of children is 15 at the prices you see on this page. We can accommodate extra children for a fee. For parties with more than 20 kids, please contact us for a custom quote. ** Each extra child needing face painting or balloons costs $8 more after the 15th child. If you have more than 20 children at the party, please contact us for customized princess party quotes. 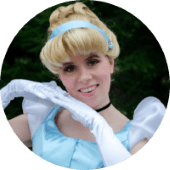 ​Why Choose Our Princess Birthday Party Entertainers? 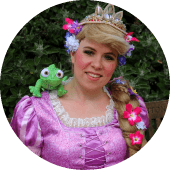 There are many great reasons to choose Believe Party Entertainment when you are looking to rent a princess near you. 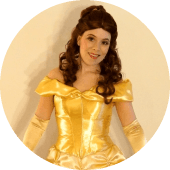 Our packages are some of the best value princess characters for parties that you will find! 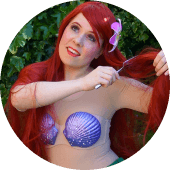 We are experienced and passionate about what we do, and are fully committed to providing the best kids​ party entertainers for your child's special day. The Snow Queen surprised my son at his 3rd birthday party and Henna was AMAZING! 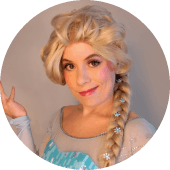 Watch out Idina Menzel because this Snow Queen's voice was incredible! All the kids were a little shy at first but she had them all up dancing and singing in no time! She honestly made my son’s whole birthday and I can't thank you enough!!! 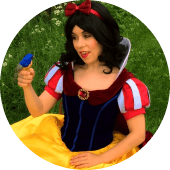 Availability is Limited, So Hire a Princess Today! To avoid disappointment, it is recommended to book your princess entertainers as soon as possible!